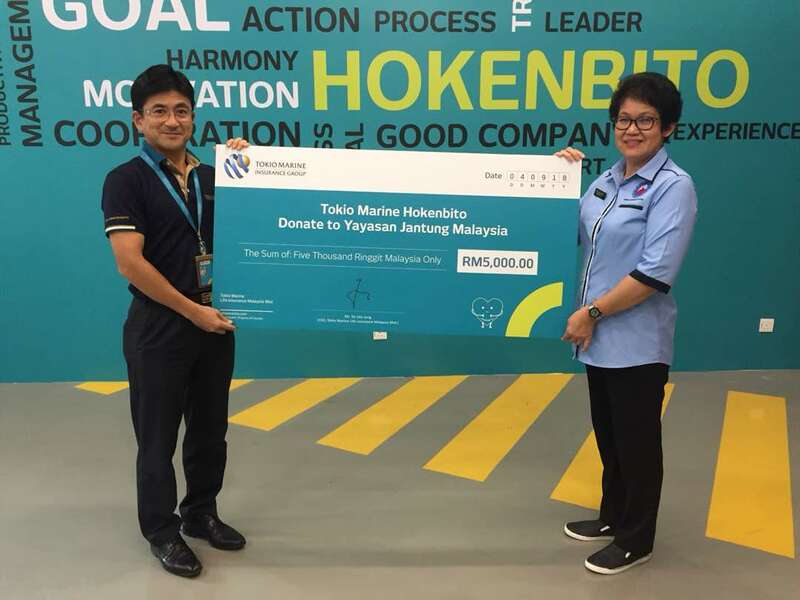 Tokio Marine Life Insurance Malaysia Bhd (Tokio Marine Life) collaborated with Yayasan Jantung Negara (YJM) to provide health checks to their employees in conjunction with the World Heart Day which falls on 29 September. About 100 employees voluntarily took part in a comprehensive health screening conducted by YJM staff at ‘Zenpire’, a newly opened rest and recreational area situated in Menara Tokio Marine Life. 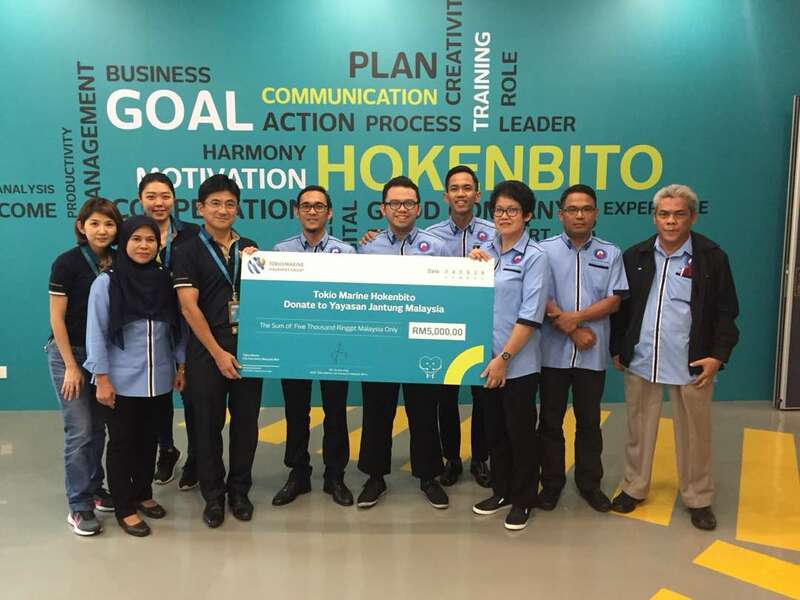 Bercakap pasal lung test, teringat setiap kali mengandung. 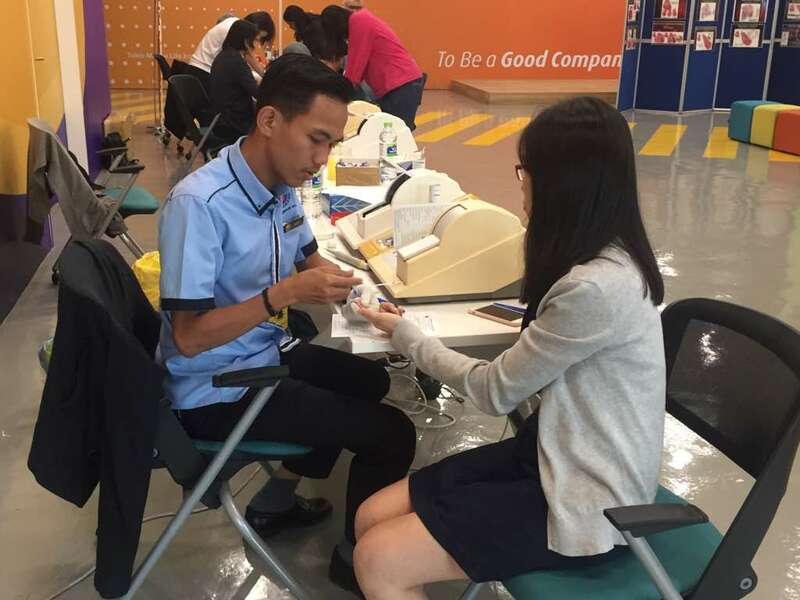 Mesti AS kena test ni, diorang panggil PFT. bila dah dekat dekat due. Masa test tu memang hembus gila gila bagai nak pitam sebab takut tak passed.